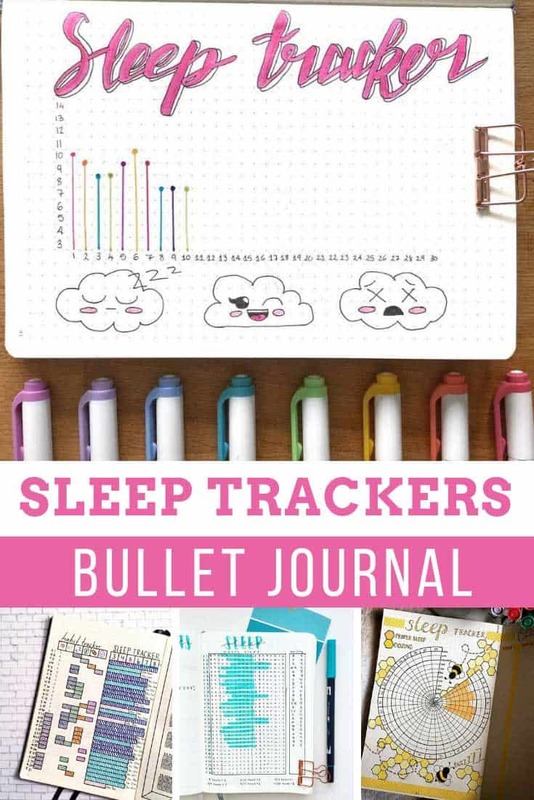 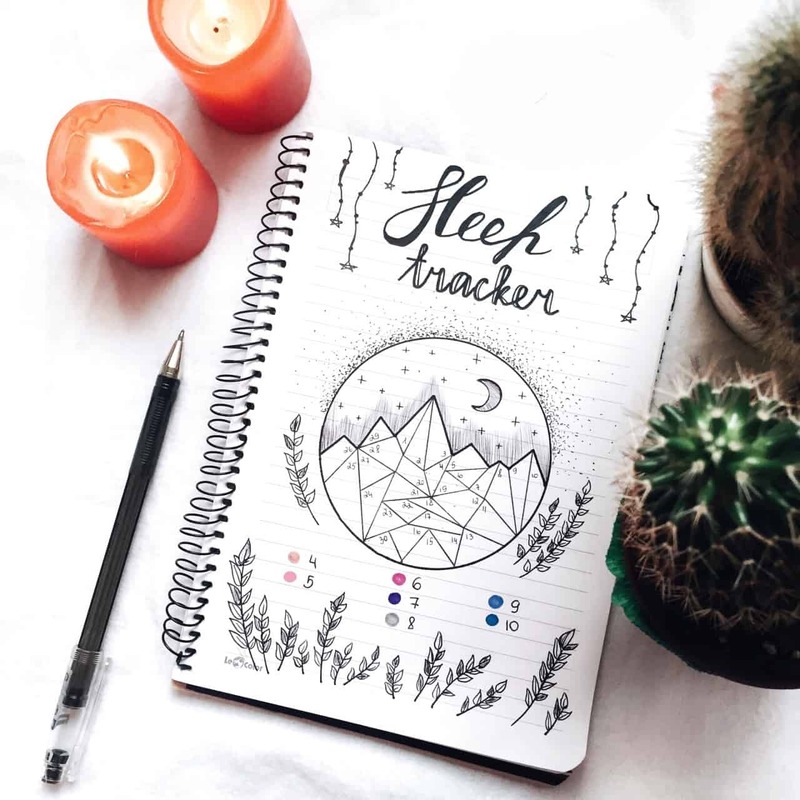 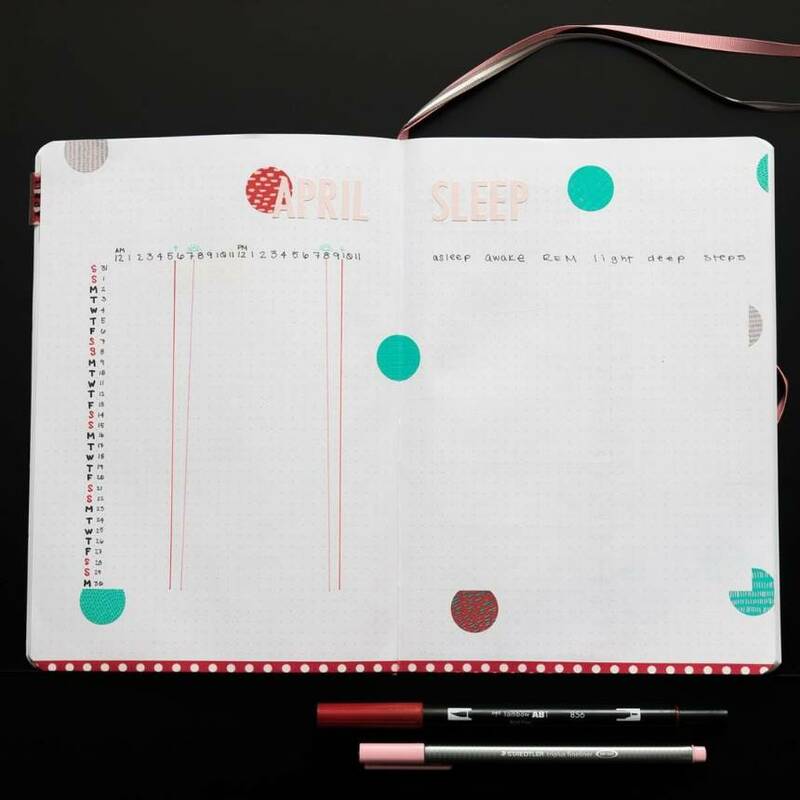 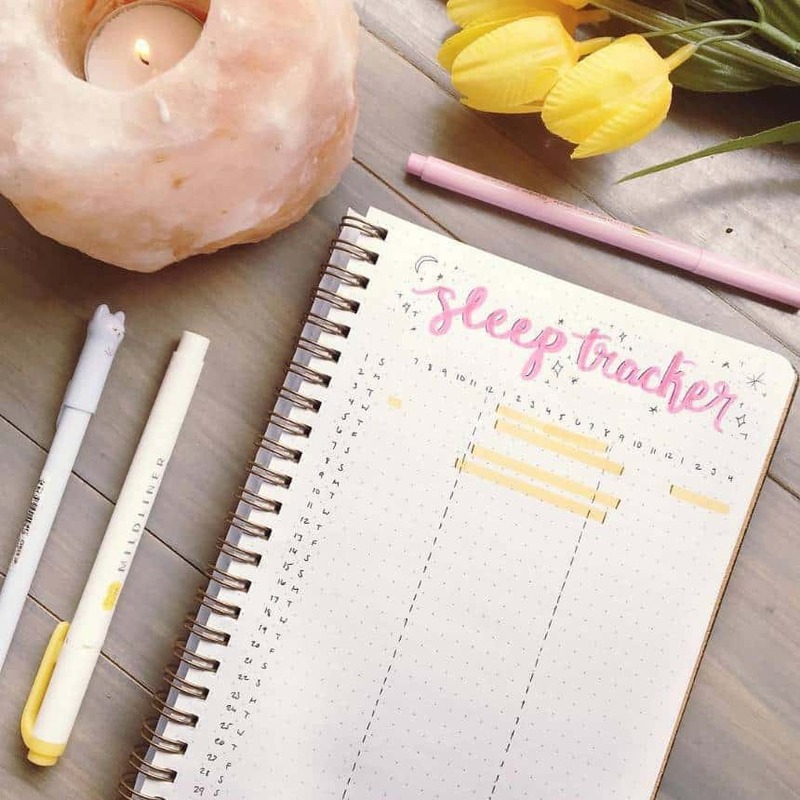 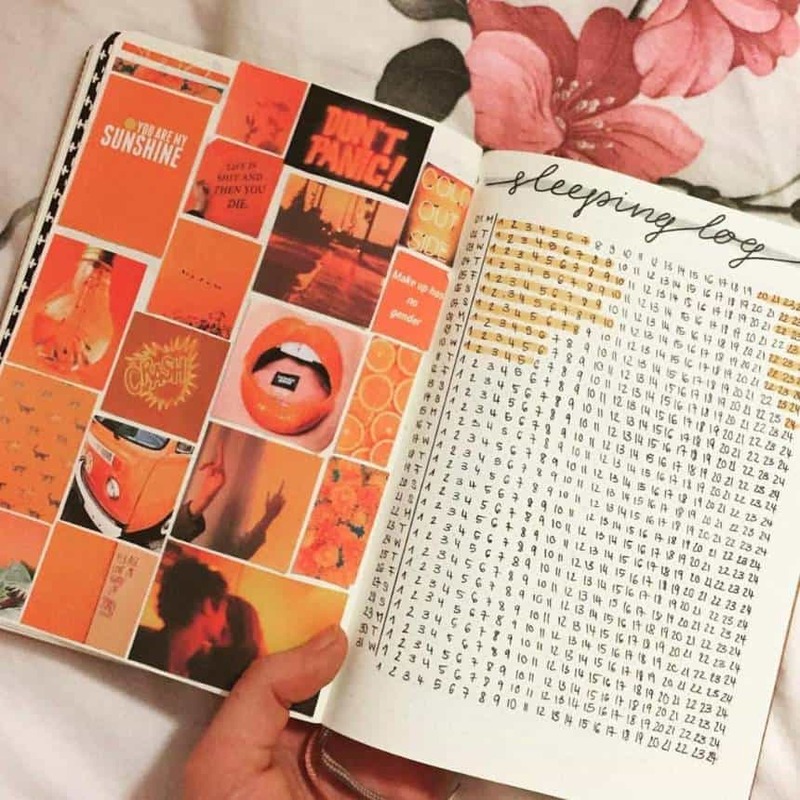 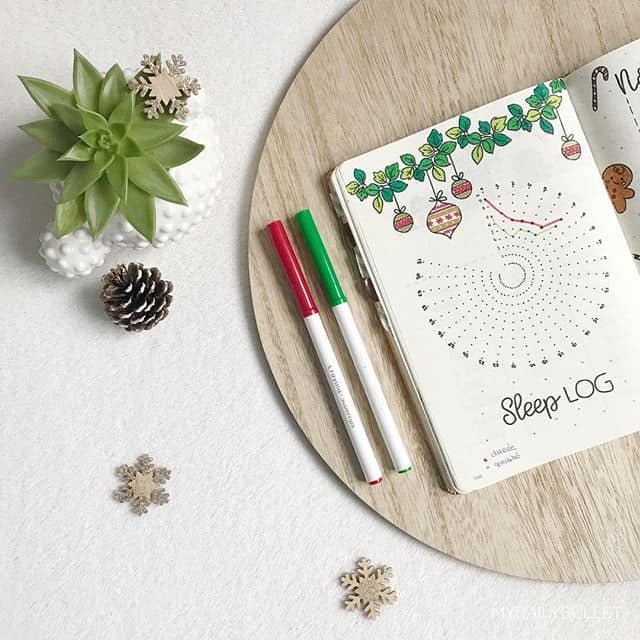 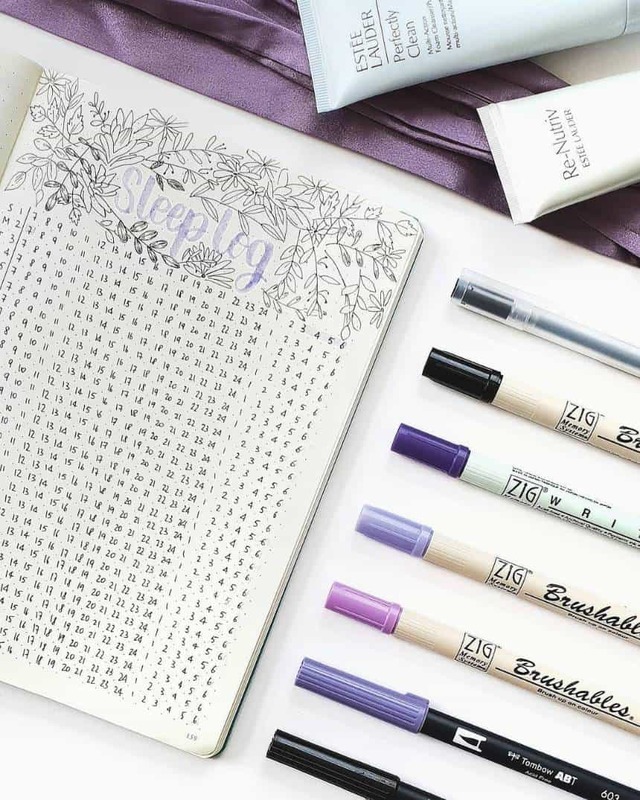 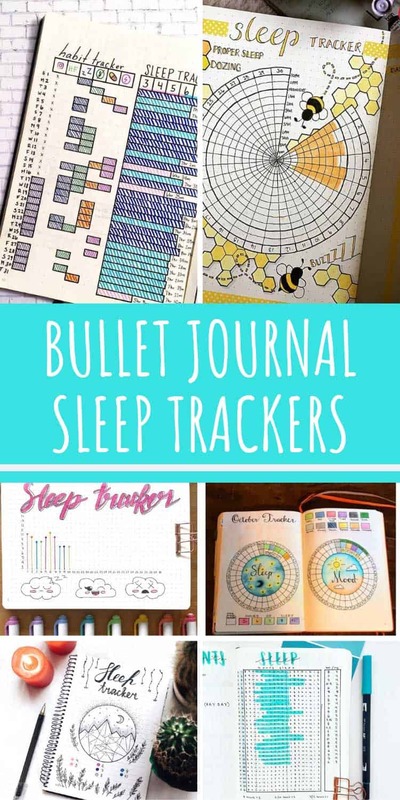 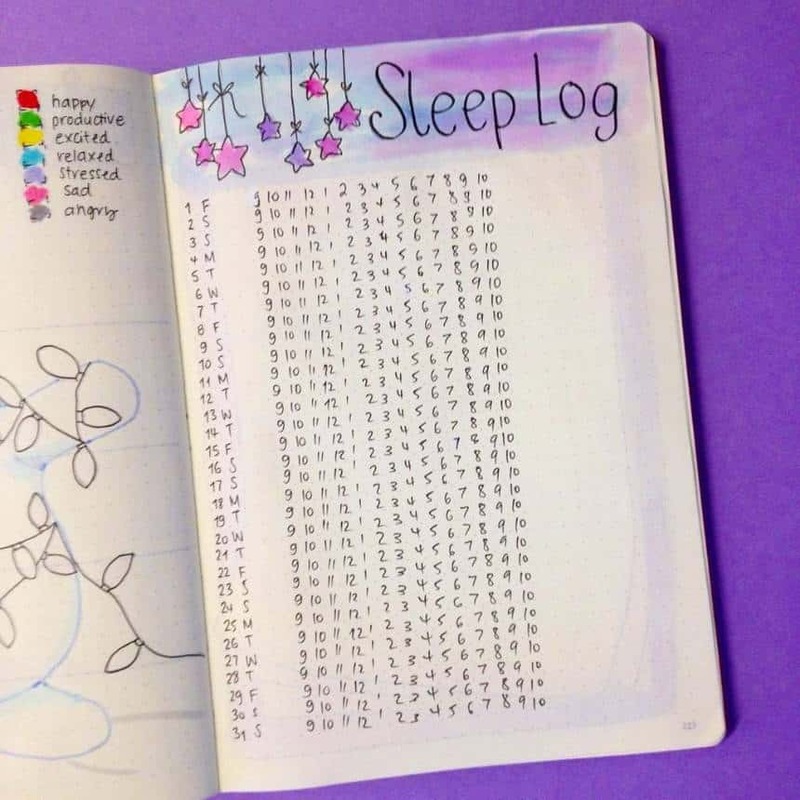 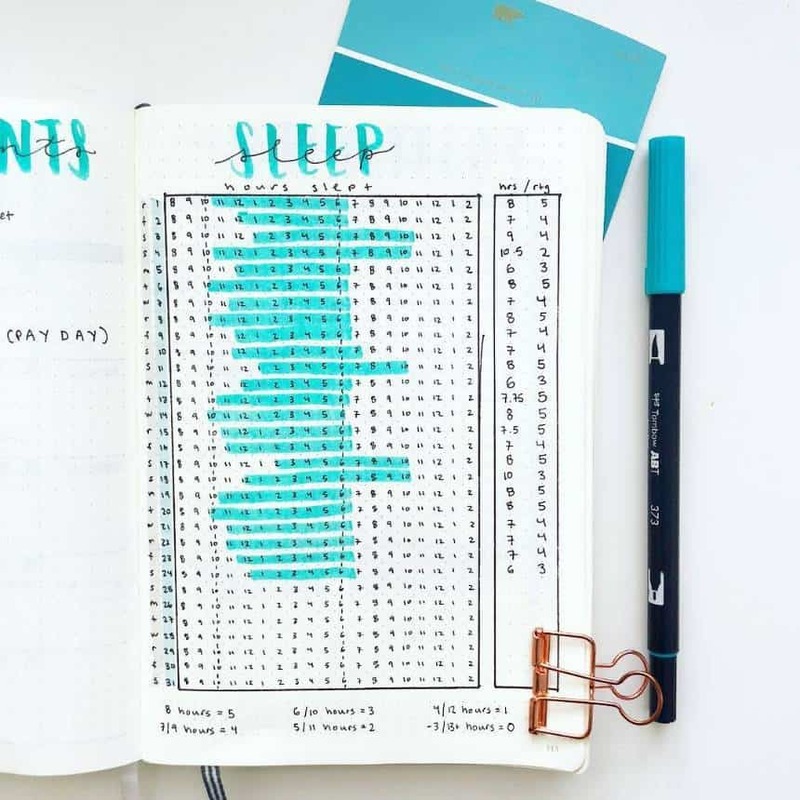 If you’re always feeling tired then it’s a good idea to make sure you’re getting enough rest, by using one of these Bullet Journal sleep tracker spreads! 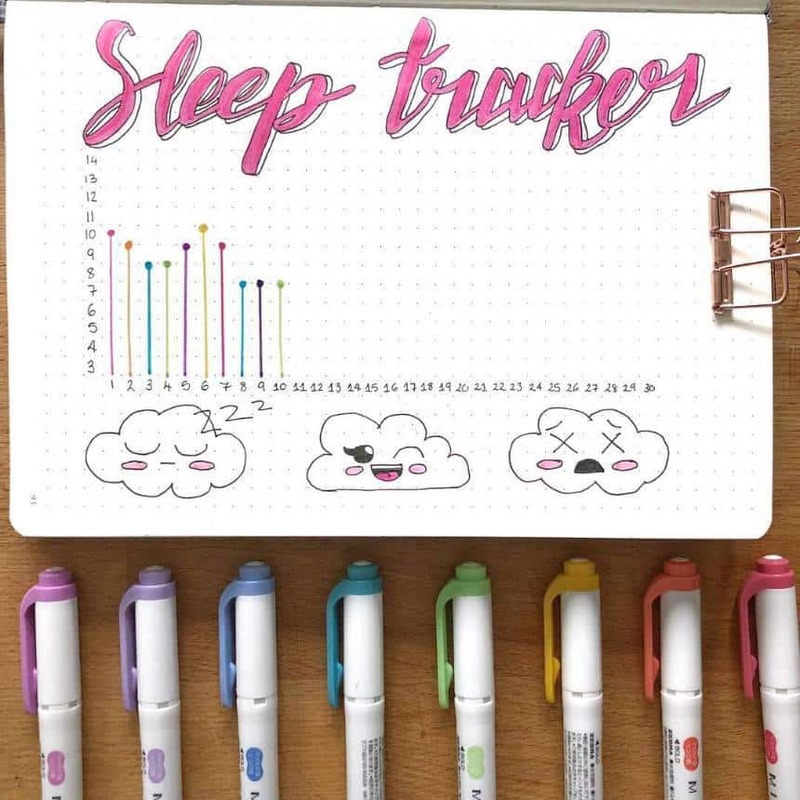 I know y’all can’t get enough of those Bullet Journal tracker spreads so today I’m sharing my favourite sleep tracker spreads! 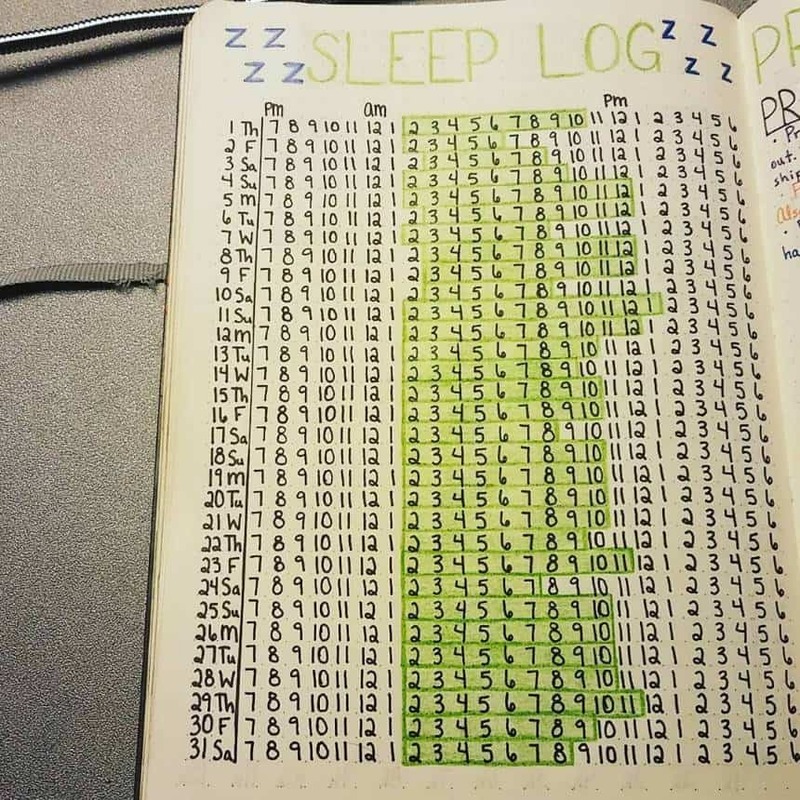 I think it’s so important to track not only your own sleep, to make sure you’re getting enough rest, but also your kids’ sleep too. 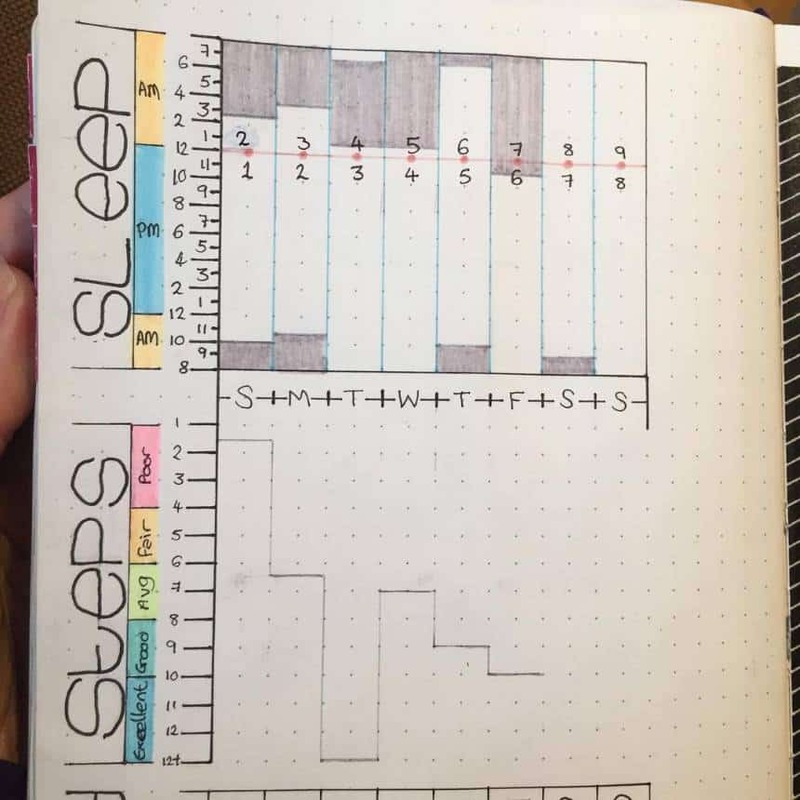 My little boy really struggles to get enough sleep and by monitoring his nights in my BuJo I was able to see the effects of different bedtimes and how they affected his wake up time and the quality of his sleep. 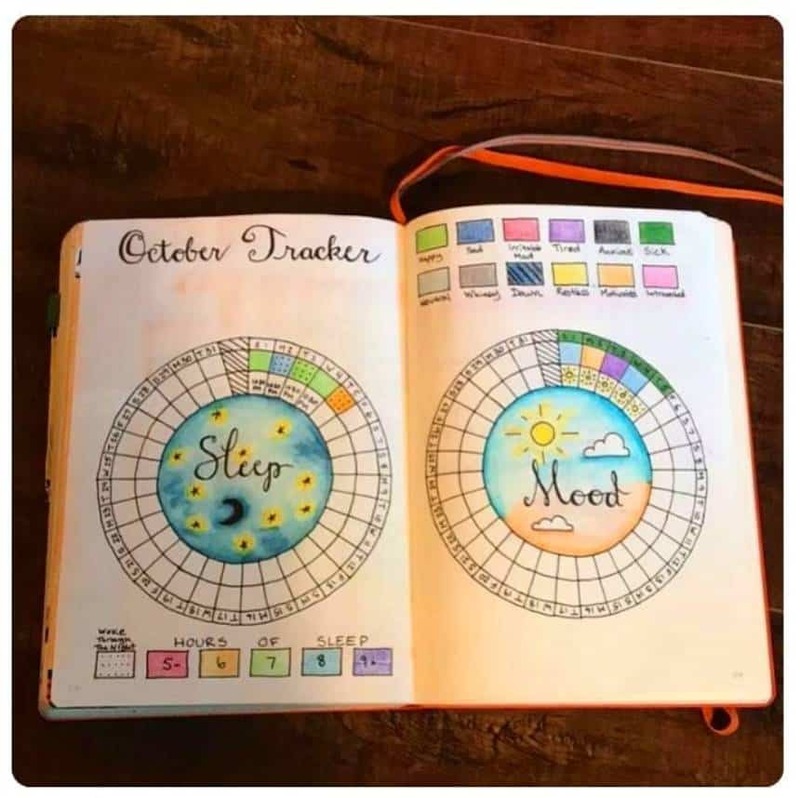 The spreads I’m sharing today are from some of my favourite Instagrammers, so if you find one you want to try out this month click through and follow their profile so you can see all of their other fabulous Bullet Journal ideas! 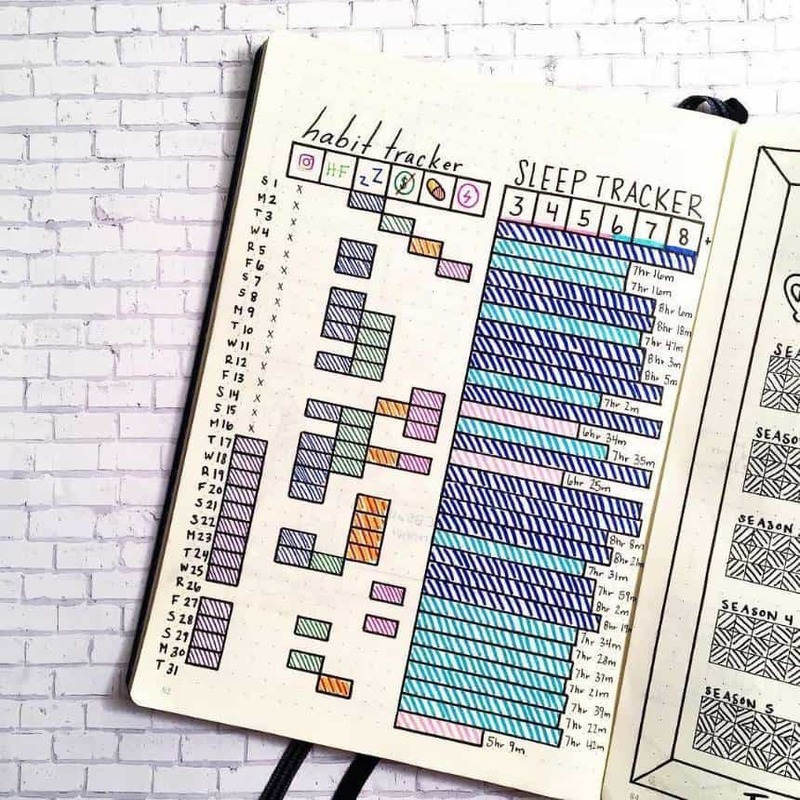 There are so many different ways to track your sleep, from just the number of hours that you slept, to the times you went to sleep and then woke up. 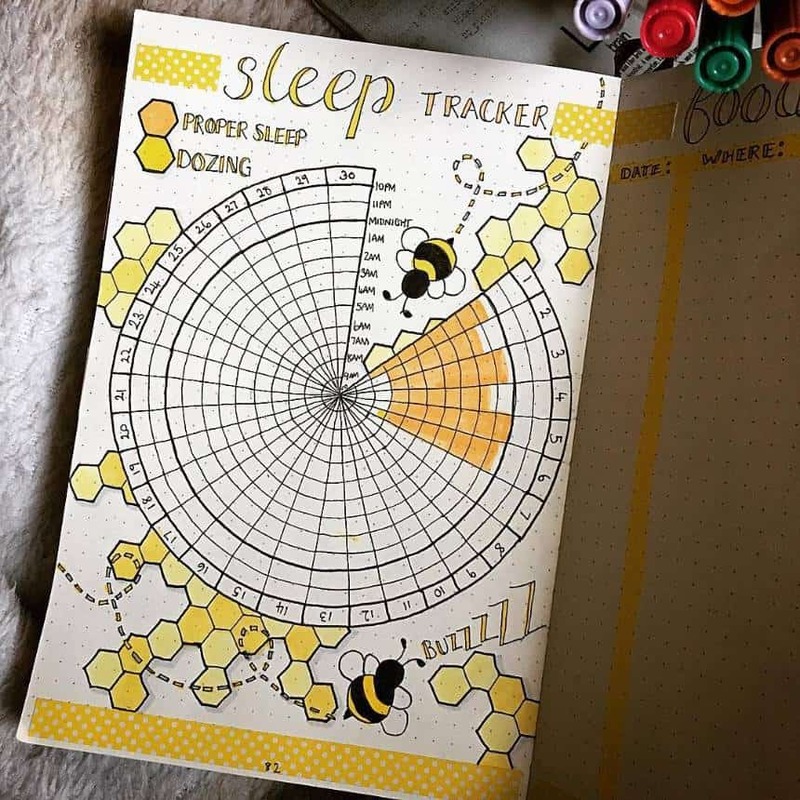 You can use pixels charts, graphs and even circle spreads to track the whole year! 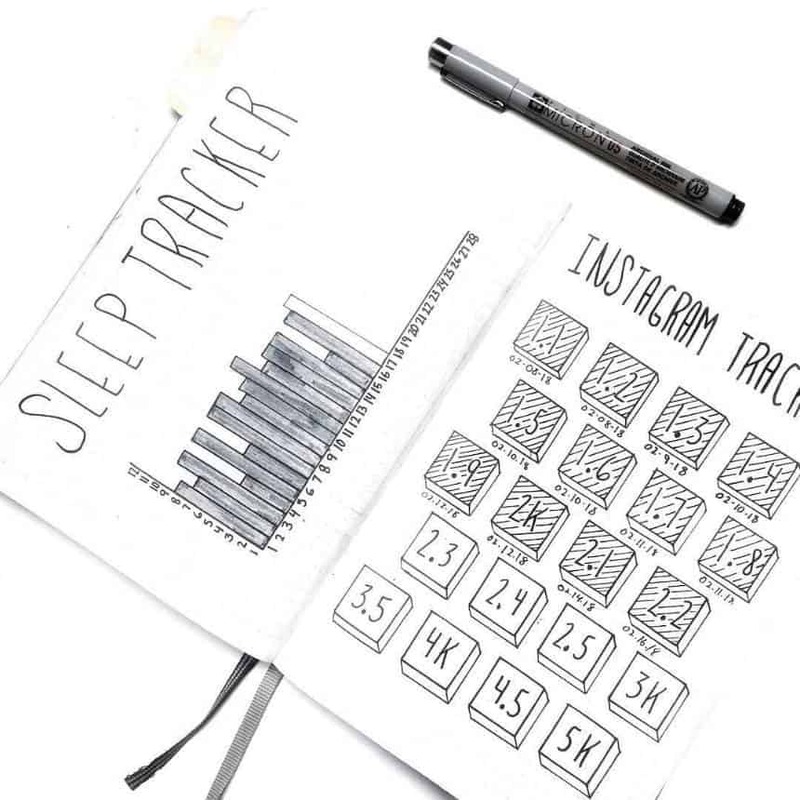 You might want to test a few out to see which sleep tracker spread works best for you. 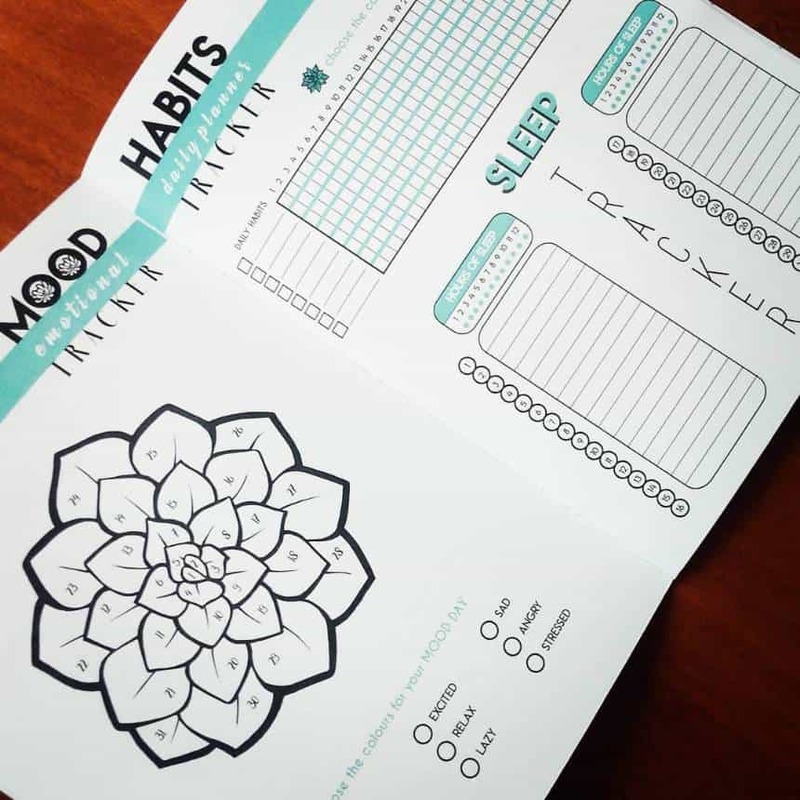 You’ll need a stencil like this one to create a perfect circle.